Take advantage of one of the best ways to promote your business. 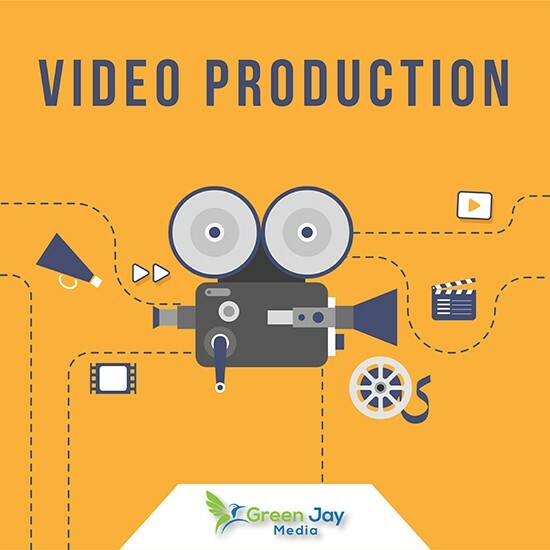 Video marketing is a great way to engage customers, increase brand exposure and sell your point. You’ll get a high quality video download, you can upload anywhere including YouTube, Facebook, Google, your website and any other place you want. These are short 10-20 second videos geared to engage your viewers quickly. Video footage, caption headings, your logo, biz info, and audio is included. For extras like a spokesperson, voice over work, or longer content requiring more time, contact us about custom made videos.